The Madarao Kids Park is very popular with children. 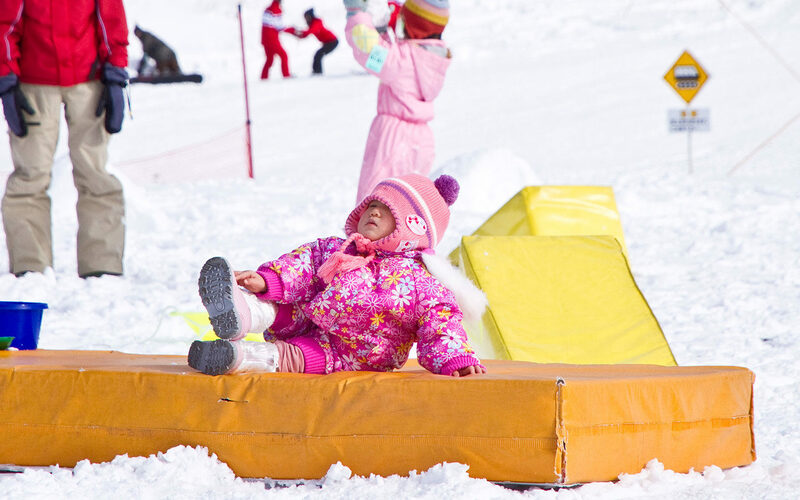 It is set up on a regular ski run but also has lots of fun stuff like sleds, snow tubes and a Japanese style igloo for the kids to enjoy. There is also a ʻsnow fun cornerʼ where anybody can have fun in the snow regardless of age or ability. The Sky House (ʼSora no Ieʼ) is a free facility close to the park. You can warm up, seek refuge in extreme weather, or rent out sleds. There is also a ʻsnow escalatorʼ inside the park that has been organized to let even small children move around easily. 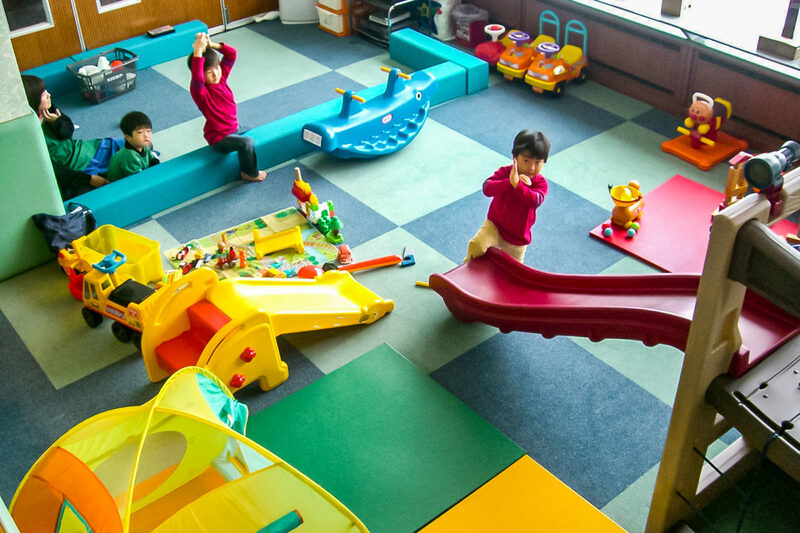 Madarao Kogen Hotel offers an English speaking childcare service which can be arranged at the Madarao Kogen Hotel front desk. * 1 year old min. – 5 years old max.